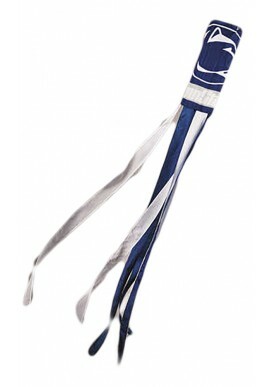 Penn State Outdoor Accessories and Décor - Starting at $5.99! 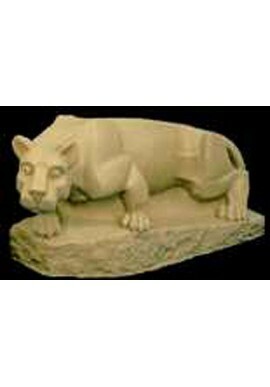 Penn State Outdoor Accessories and Décor There are 50 products. 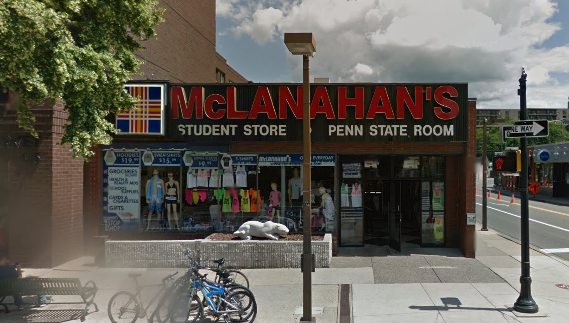 From Golf Bags to Penn State flags, McLanahan's has an generous selection outdoor merchandise. 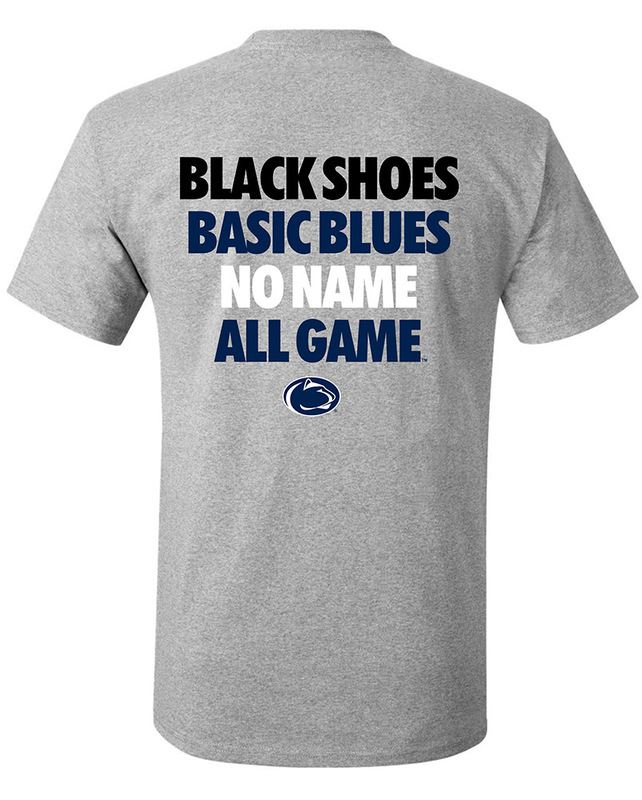 Shop for Penn State golf accessories like golf balls, club covers and tees. We carry a big selection of games and toys for all ages, like stuffed mascots, athletic equipment, and figurines. Check out the big selection of outdoor decor, including Penn State flags and banners, tailgate flagpoles and signs. Find everything you need for you backyard, like Penn State garden and lawn decor. Shop for Penn State Outdoor Accessories and Décor online or in our downtown State College, PA store.